Elaine is a Consultant with Social Ventures Australia, helping organisations be more successful and effective in achieving their objectives and improving their impact. 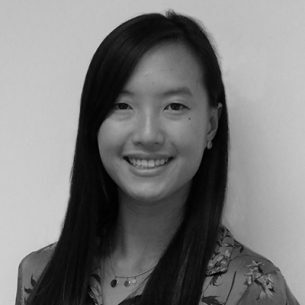 Prior to joining SVA, Elaine had six years of professional experience as a management consultant at A.T. Kearney in Australia and working in private equity as an investment associate at Crescent Capital Partners. She has advised private and public sector executives and boards on strategy, operational improvement, mergers and acquisitions, and organisational design. She has also completed social impact investments in emerging markets focusing on tech and health start-ups. Elaine holds a B.Comm in Finance/Management (Dean’s Honours List) and a Diploma of Modern Languages (French) from The University of Melbourne.